$4.1 Million For The Kids! – Dairy Queen Corp.
Children’s Miracle Network raised $4,117,605 for Penn State Children’s Hospital in 2016-2017. 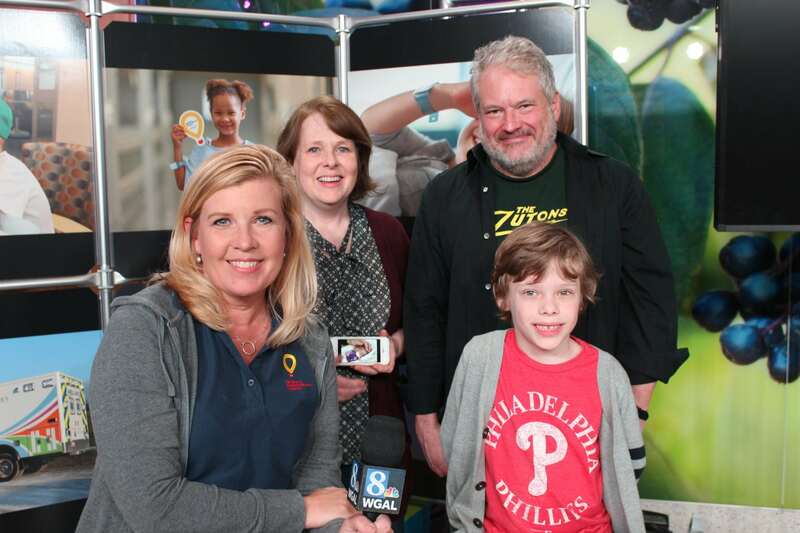 The total, announced during the 33rd annual Children’s Miracle Network Telethon on Monday, June 5 on WGAL-TV 8, represents a year-long fundraising effort by thousands of individuals and more than 135 corporate and community partners. 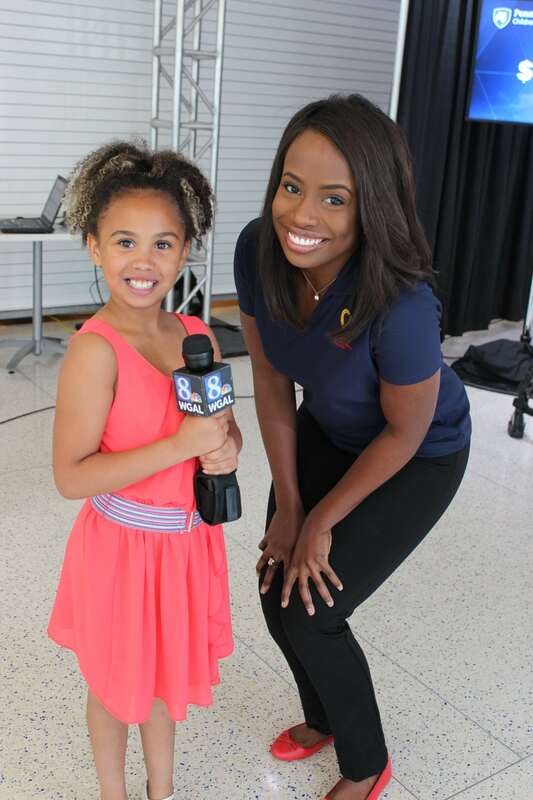 The telethon event raised a record-breaking $306,000 in donations that were made by phone, mail and online. 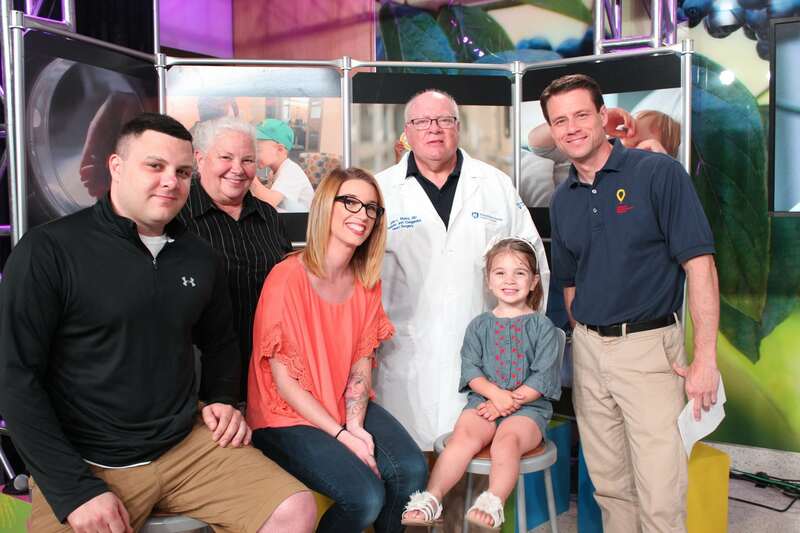 During the telethon, current and former patients and their families also shared their inspiring stories, and it was the first time the event was held at Penn State Children’s Hospital. This year’s theme of #GiftofGrowingUp celebrated the milestones pediatric patients have achieved despite their health challenges. 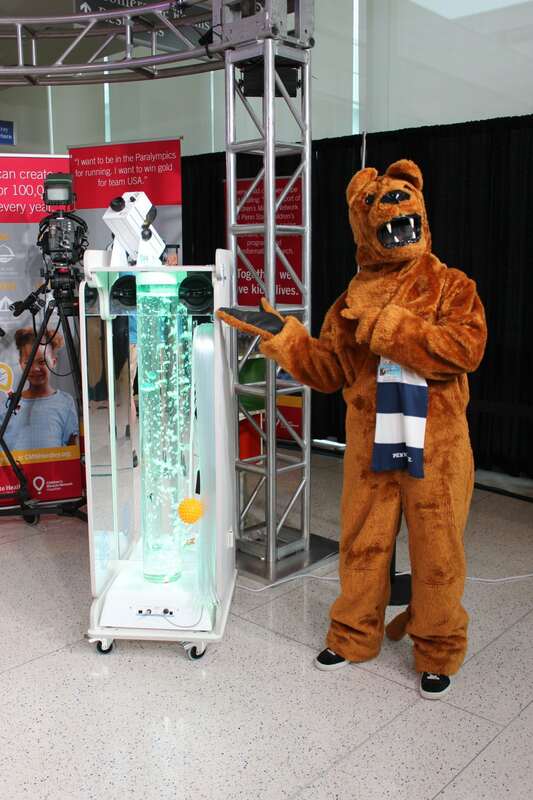 Gifts to Children’s Miracle Network support life saving equipment, family-centered programs and transformative research at Penn State Children’s Hospital. 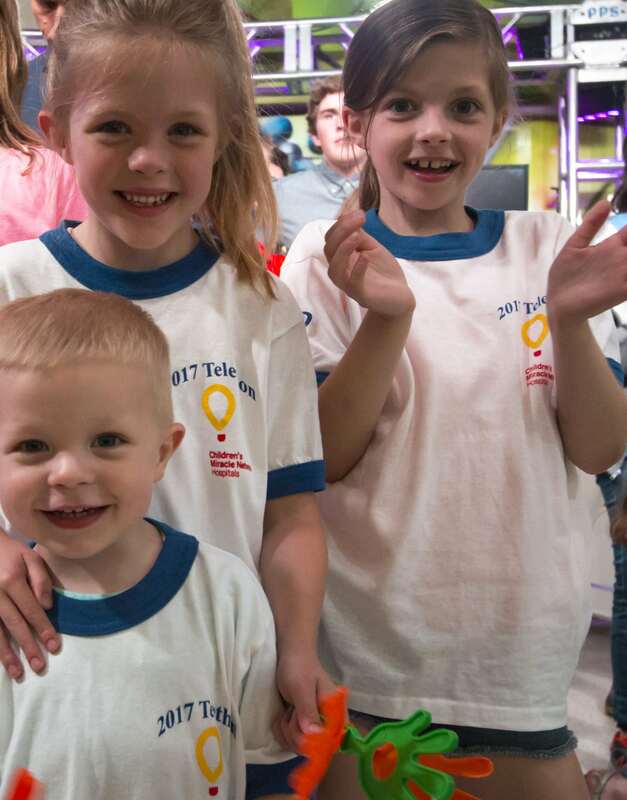 Since 1984, Children’s Miracle Network has raised more than $65 million to benefit the Children’s Hospital. Top corporate donors for the year included GIANT Food Stores, The Hershey Company, Rite Aid Corporation, Walmart Stores, Inc., employees of Penn State Health Milton S. Hershey Medical Center and Penn State College of Medicine, Hershey Entertainment & Resorts, Costco, Dairy Queen, local credit unions and Ace Hardware. Local community groups, pediatric patients and families also raised money through various fundraisers including golf outings, races and sporting events. Previous post: Join Dairy Queen in creating a "Summer of Miracles"